At Merchiston International School we believe in providing deserving students with the opportunity to experience the best British international education in a culturally diverse environment. We also believe that excellence is achievable through hard work and dedication. Thus, as part of the MIS Scholarship Programme, we are now accepting applications for A Level scholarships for 2019-2020. Step 1 – Contact MIS for the application form and gather the necessary documentation. 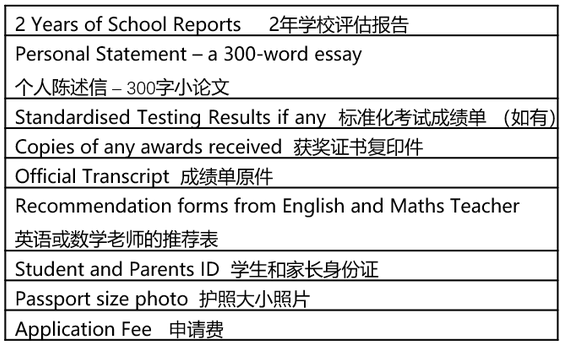 Before you begin to complete the application, make sure to prepare the following documents which you will submit in the first section of the application form. Step 2 – Write your personal statement, a 300-word essay. Title: The Merchiston motto is "Ready Ay Ready”. What does this mean to you? Step 3 – Complete the application form and attach your personal statement as a PDF file. Step 4 – FOR SHORTLISTED APPLICANTS ONLY – Shortlisted applicants will be invited to visit MIS to sit the scholarship assessment and attend an individual and family interview. All completed applications must be submitted by Friday 19 April 2019. 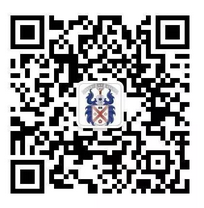 Merchiston International School (MIS) in Shenzhen is the first overseas campus of Merchiston Castle School, a top-ranked independent school located in Edinburgh, Scotland, UK with a glorious history of over 188 years. MIS is also the first international school in Shenzhen providing a British education and boarding system. Located in Longhua District in the north of Shenzhen city, MIS occupies a ground space of 20,000 square metres providing a building area of 50,000 square metres, which can accommodate 1,200 students with a maximum class size of 22. The school accepts boys and girls aged from 4-18.